We’re thrilled to add another house to our 2018 Nantucket Preservation Symposium. The Levi Starbuck house at 14 Orange Street (built 1837) was home to whale oil merchant Levi Starbuck and is an iconic example of a grand Nantucket home. 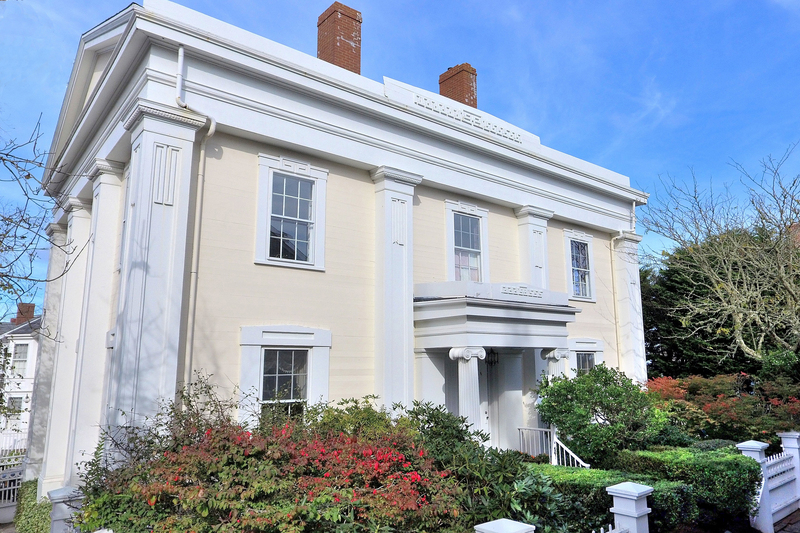 Built by William M. Andrews, 14 Orange Street is one of the earliest examples of Greek Revival architecture on Nantucket. Andrews was only 26 years old when he completed 14 Orange Street, after completing another house with Greek Revival features at 22 Hussey Street. Andrews may also have built 24 Hussey and 8 Orange Street. Levi Starbuck purchased the Andrews house in 1838, by which point the 69-year-old was already a successful businessman. He was a member of one of the most prominent whaling and merchant families on the island. He spent the last ten years of his life in the opulent new house on Orange Street. 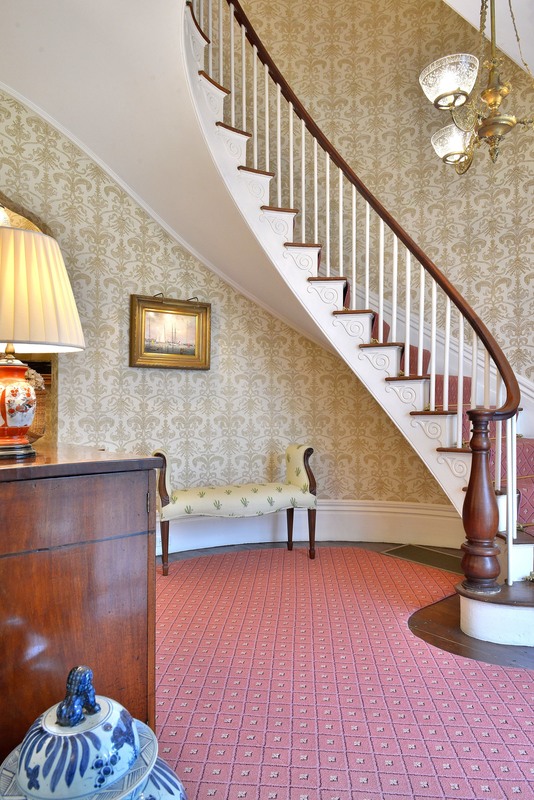 Over the years, owners of the house have been thoughtful stewards and additions and upgrades have been sensitive, keeping at the forefront the home’s historic interior. 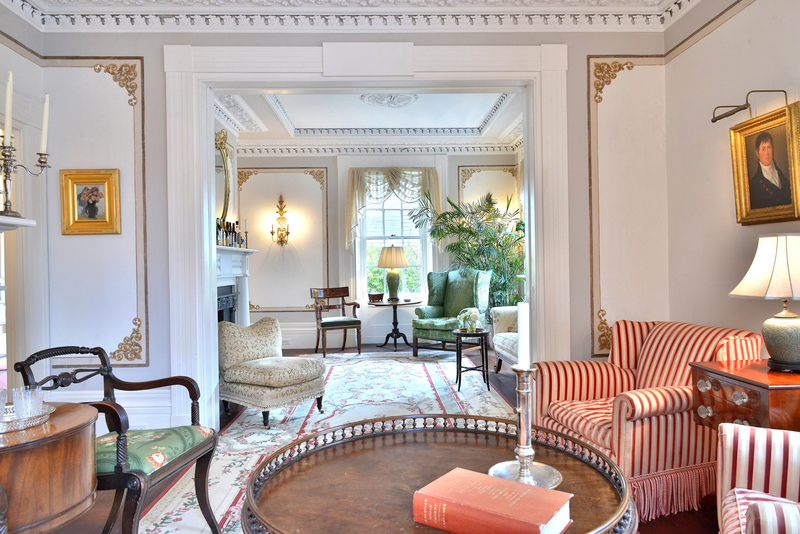 Join us on June 7th for a look at this gorgeous Greek Revival home and step back in time.